The age of child is 3 – 12 years old. Complimentary for child below 3 years old. 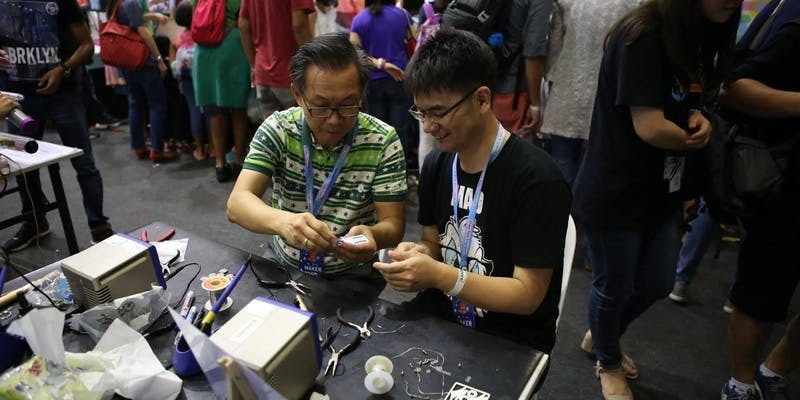 Workshops are now available for registration at https://singapore.makerfaire.com/things-to-see-and-do/workshops/.